Enable instant communications and access control with the Hardwired Two-Way Call Box from Advanced Wireless Communications. 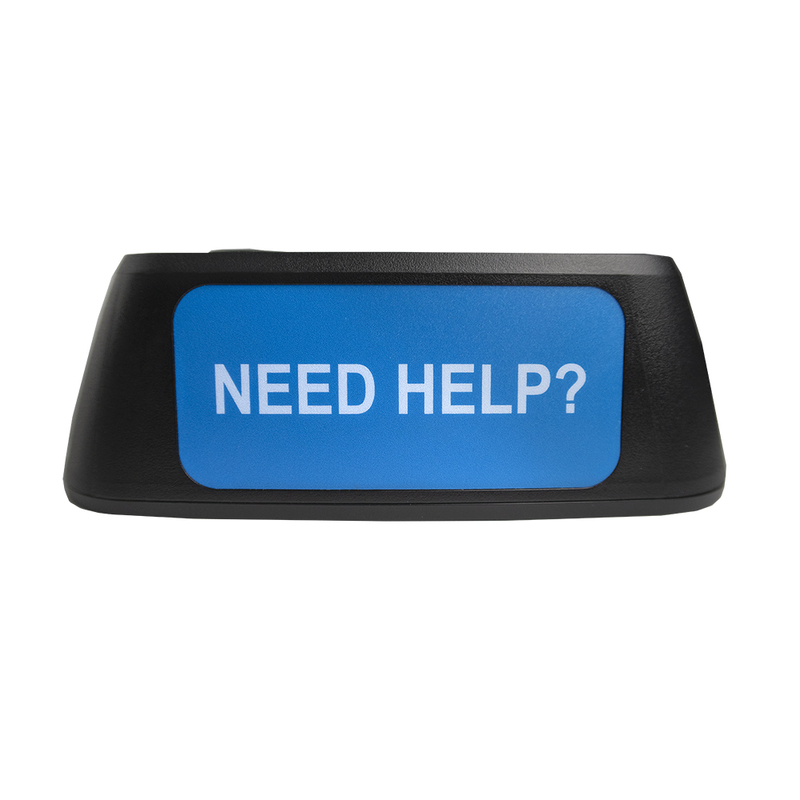 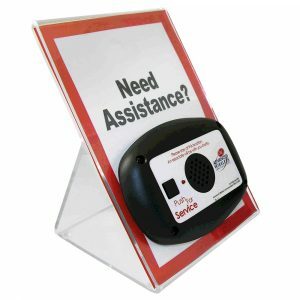 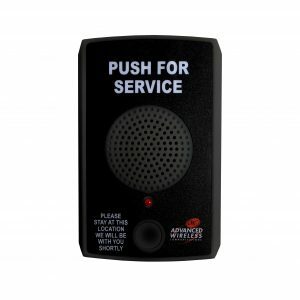 This ‘always on’ call box is hardwired to provide continuous power to allow instant two-way voice communication. 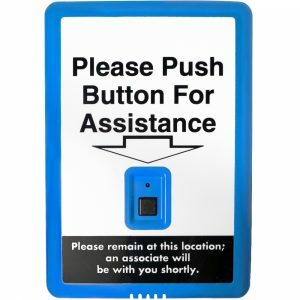 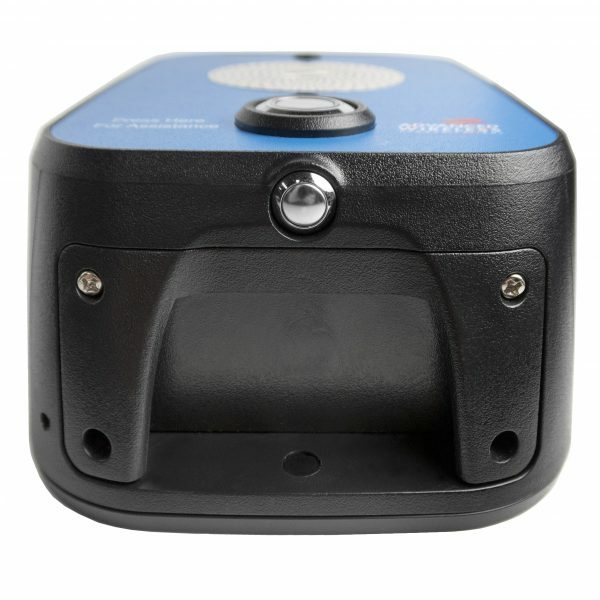 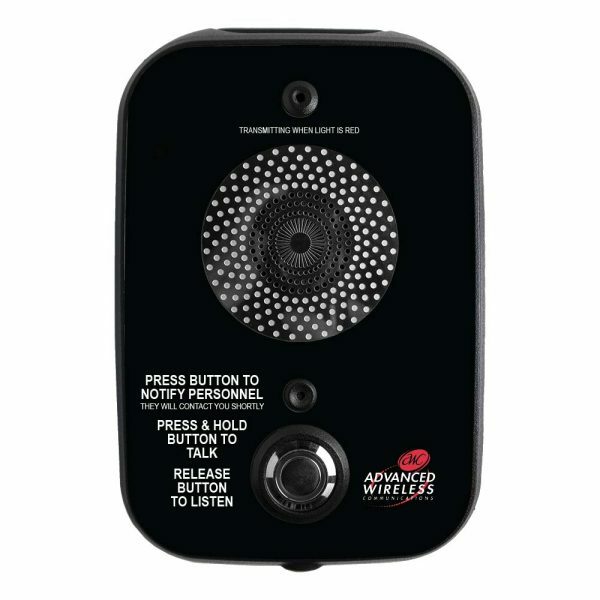 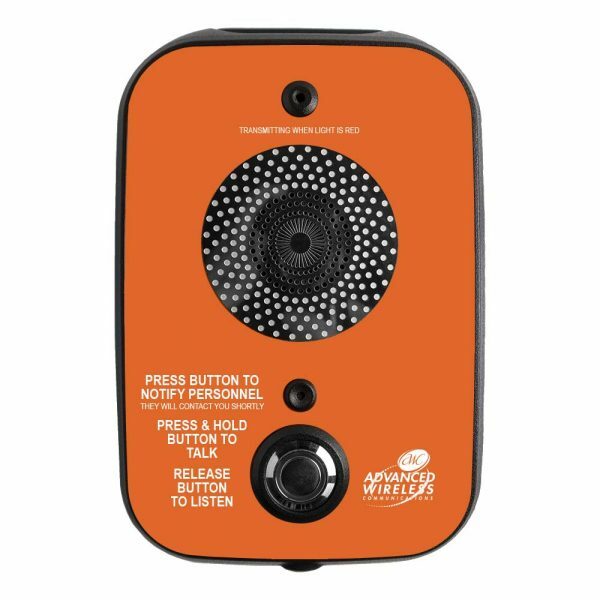 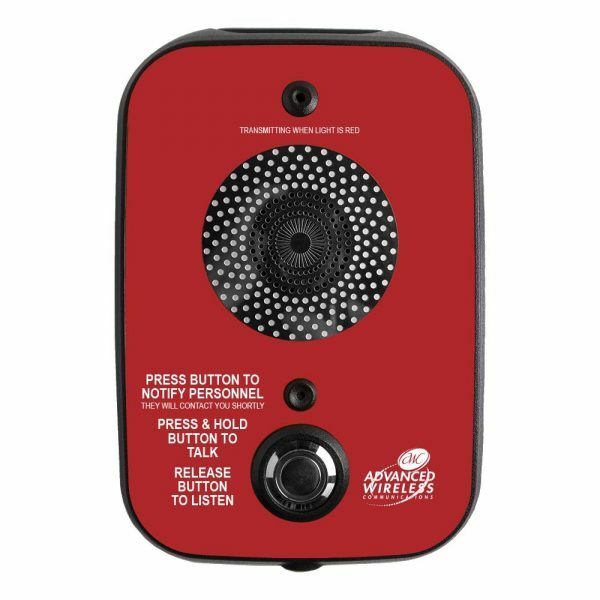 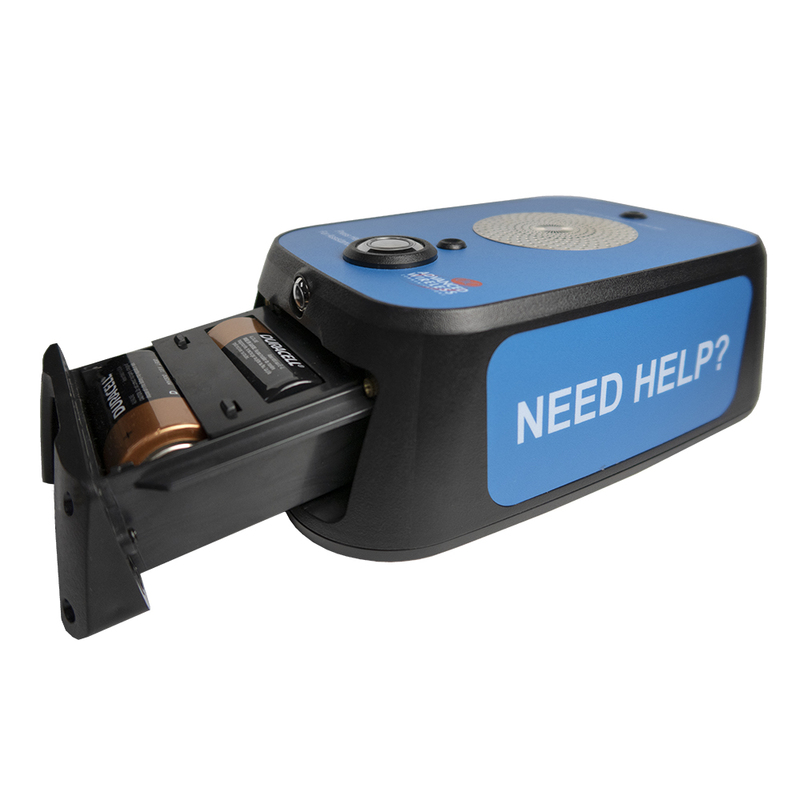 With the push of a button, the Hardwired Two-Way Call Box provides a fast and efficient communication option to the radio-equipped personnel in your facility.